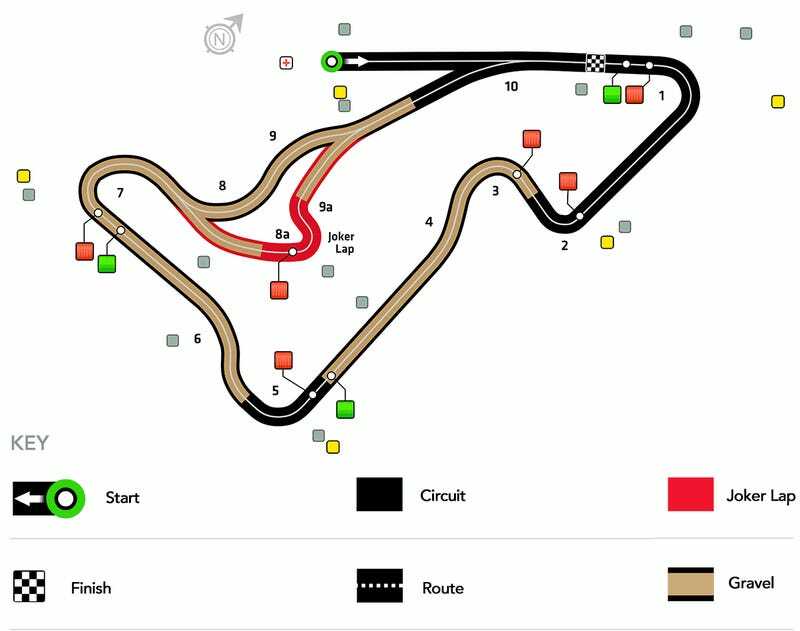 It’s already time for the fourth round of the FIA World Rallycross Championship. Welcome my son, welcome to the Speedmachine. But before we look at the strangely named event coming up, we’ll need a short look at what happened last time. Sebastien Loeb won in Mettet ahead of his old WRC rival Petter Solberg and teammate Timmy Hansen. GiuRX went and scored a massive 147 points, taking over the lead in Fantasy WorldRX. It is still very tight though, with 13 points separating the top 4. Silverstone is a new track on the calendar, part of what the promoter calls “Speedmachine”. Trying to make the British version of Höljes, there. The track itself has recieved some crtitic while it seems slow, but the only racing done here so far were with snow two months ago.